You’ve probably not heard of The Radio Buzzkills. 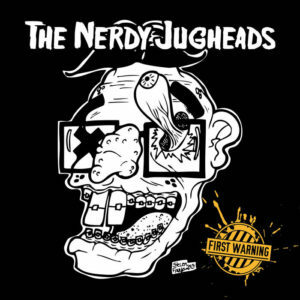 Chances are, even if you’re a big punk fan, the band have still slipped under your radar. In 2017, the St Louis based band celebrated their fifteenth anniversary and they also achieved a career high point when they shared a stage with one of their all time heroes. In January, they stopped by at Real Gone to tell us all about that soon-to-be legendary gig…and more besides. When a band advertises themselves as Ramonescore, you know almost exactly what you’ll get. Four chords, short songs and a fairly carefree attitude, resulting in something that – at best – resembles the second Ramones LP (the peerless ‘Leave Home’), or – at worst – ends up a lo-fi, tossed off approximation of Joey and Johnny that never quite works out. 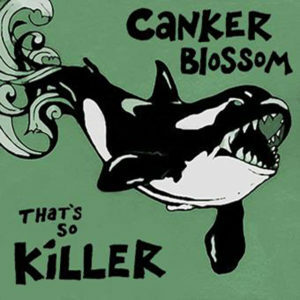 Baltimore’s Canker Blossom are not the best band you’ll ever hear. 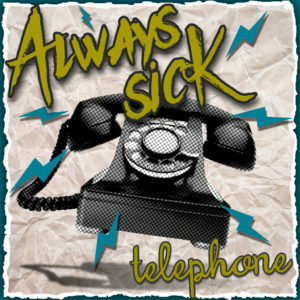 On the fraudulently titled ‘That’s So Killer’, they’re rarely inspiring.